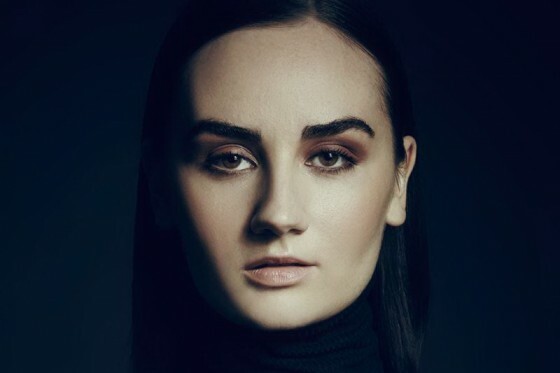 Spending most of 2015 in the U.S.A., MEG MAC has been working hard on her forthcoming album and touring the U.S.; recently completing a coast-to-coast North American tour with D’Angelo and the Vanguard and her own sell-out show in New York. 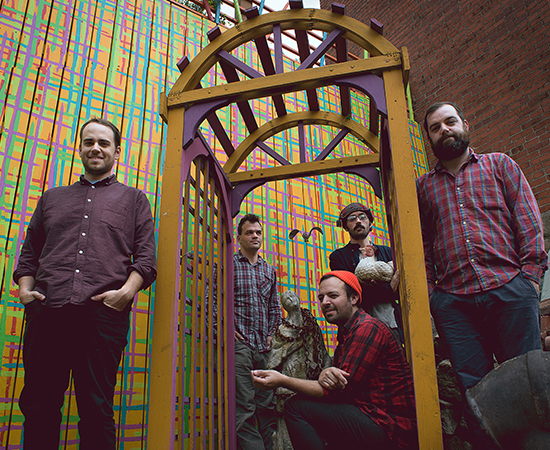 After the band’s first national tour as part of Soundwave 2008, mewithoutYou head back to Australia for an east coast tour to perform tracks from their latest and self-released album Ten Stories and the rest of their huge back catalogue of favourites spanning over the last decade and beyond. 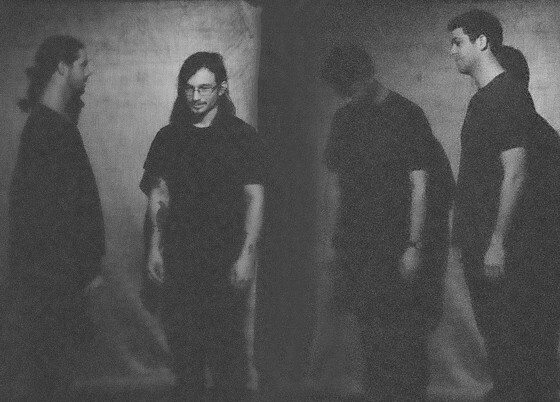 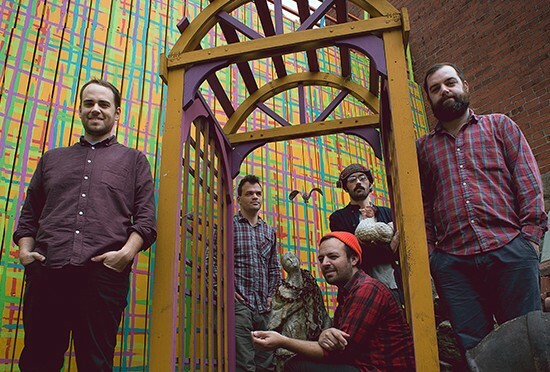 mewithoutYou have also revealed that, they’ll be giving fans a taste of brand new material from their forthcoming untitled 6th studio album, due for release in Late Spring / Early Summer 2015.